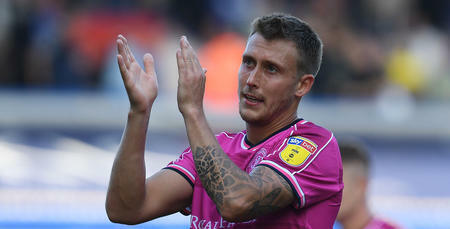 LUKE Freeman feels QPR are starting to get a little bit of buzz about them following their 2-1 win at Bolton Wanderers. Rangers stretched their unbeaten run to four matches courtesy of victory in Lancashire. Goals from Freeman and teammate Eberechi Eze set the R’s on their way before Josh Magennis rallied the home side for the final 20 minutes. But a strong defensive display from QPR saw Freeman and co. claim their first three points on the road this season. 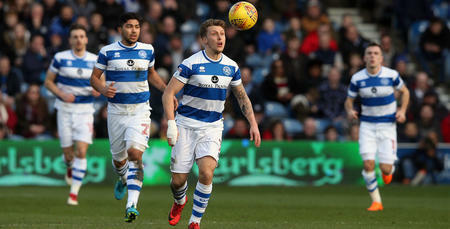 “It was a good day in the office as we’ve had a few bad ones this season,” Luke told www.qpr.co.uk. “I think this was our best performance of the season. We played some nice stuff at times and when required defended for our lives. It shows everyone is on board and desperate to win. “It was nice to get what we deserved because we’ve been working so hard but it has been going the other way. “It’s starting to get that little bit of a buzz about it now. There’s a really good team spirit, there are no bad eggs, everyone is trying to do well and pull in the same direction. It’s not often you get that in football and we really feel like we are starting to get somewhere. 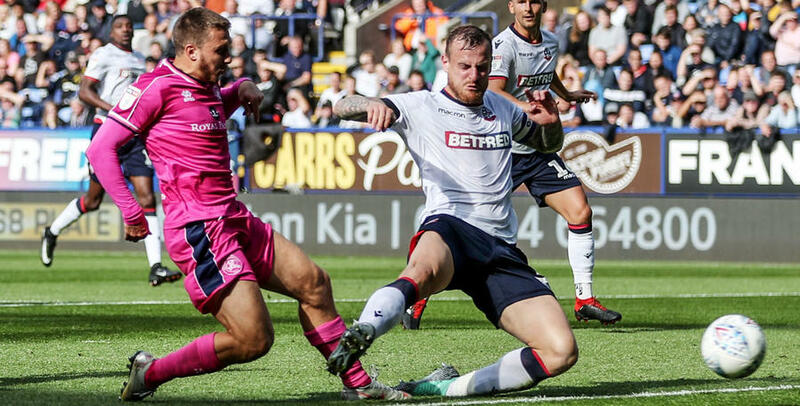 Freeman struck after 26 minutes at the University of Bolton Stadium. The 26-year-old finished off a fine team move as Eberechi Eze released Nahki Wells with the Burnley loanees centre side-footed into the back of the net from six yards. It was Freeman’s first in the Championship this season with the former Bristol City midfielder setting his personal bar high this campaign. “Last year I did well with the assists but didn’t feel I did well enough with the goals," he admitted. “I’ve got a target to get to double figures for both which I think I’m well capable of. 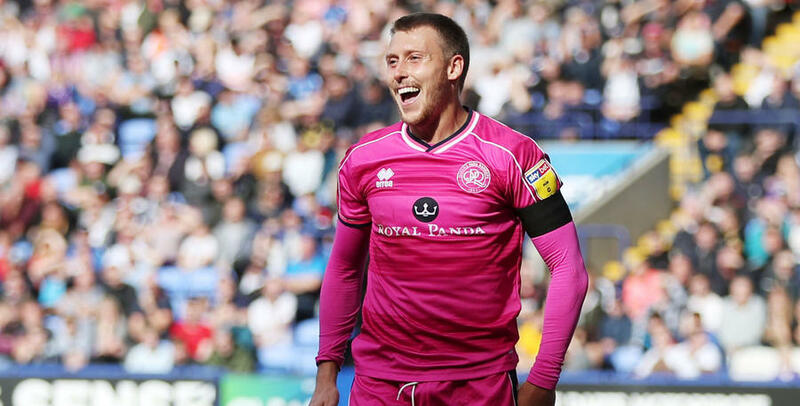 QPR are back in action on Wednesday when they host Millwall at Lotus Road before facing Norwich City 72 hours later in W12.